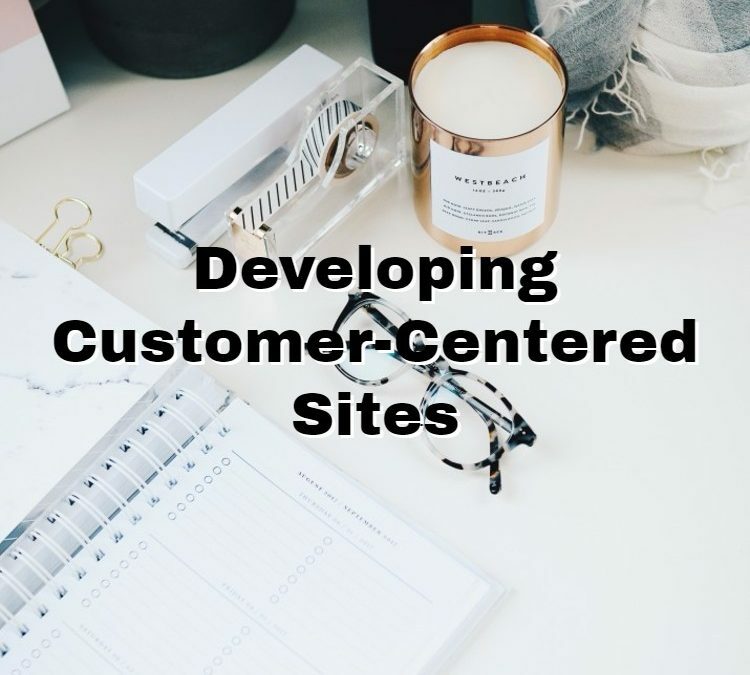 Every single website developer or designer has their own way of creating a website, but is it the best way to attract and maintain customers? There’s actually a 7 step process for developing a website. The first step in almost any process is to understand your target audience, where you decide how you are marketing your idea. Next, is the “exploration” stage, where the designer creates multiple design drafts, just to see which the client prefers. After the client gives their feedback, the next obvious step is fixing your mistakes. Once all the mistakes are fixed, you must give the client a full functioning prototype, where they are able to see the whole website. The client then goes through the prototype website, and the designer adds in images and content to the site itself. The only thing after launching is maintaining and regularly updating your website. At this point, the steps seem to be very repetitive and similar to any other process. Something to keep in mind when updating someone’s website is that you could either give them the “rights” to update, or the designer can do it. There are pros and cons to both, but generally, having the designer do the “heavy lifting” and the client just doing basic updates is the way most tend to go, just because it is easier that way. Obviously, if you decide that you would like the designer to do it for you, know that there will be a fee associated with it but also that there will be a lesser chance that something wrong will happen that you will not be able to fix it yourself.